4 × 4 routes with driver. 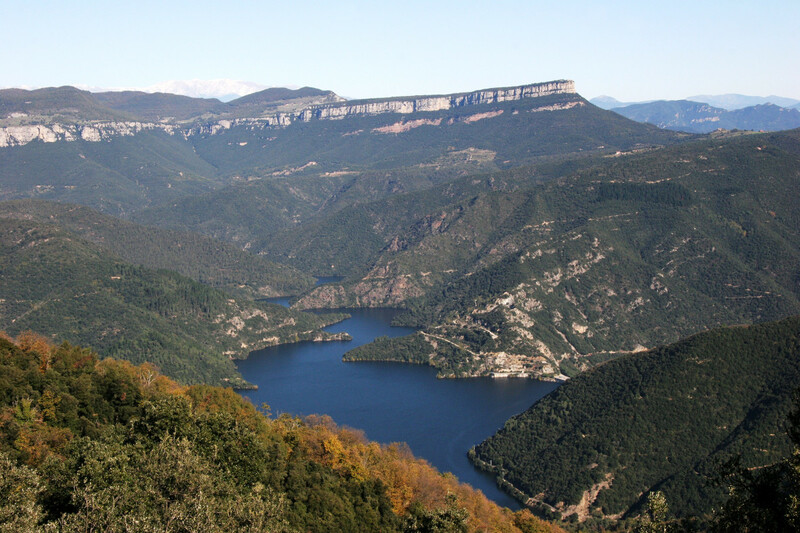 Climb up the top of Sant Benet, the second highest mountain of Les Guilleries (1,141m). 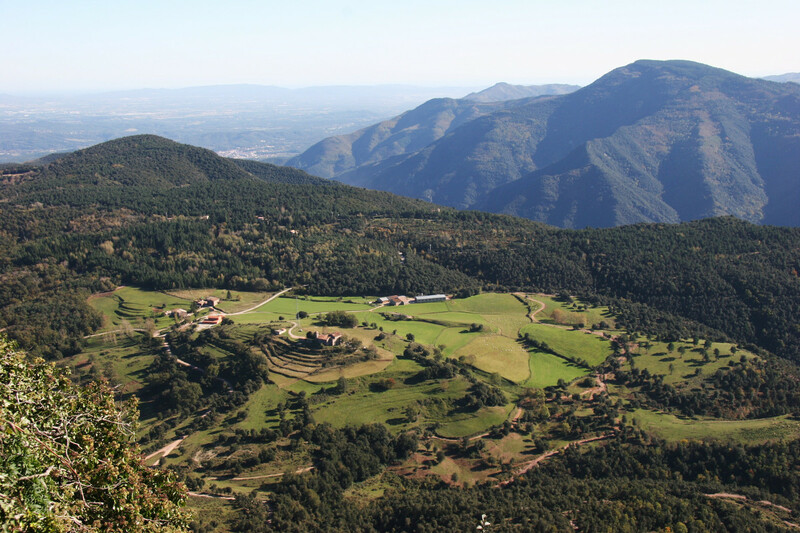 Climb to Sant Gregori, where you will find a chapel from the 17th century. The hill is at 1,094 meters above sea level. Visit el pantà de Susuqeda with an impressive oval shape. If you are fond of fishing, it is time to take advantage of the occasion. Enjoy the remains of the old Castle of Fornils and El Molí del Roure going to Sant Martí Sacalm. 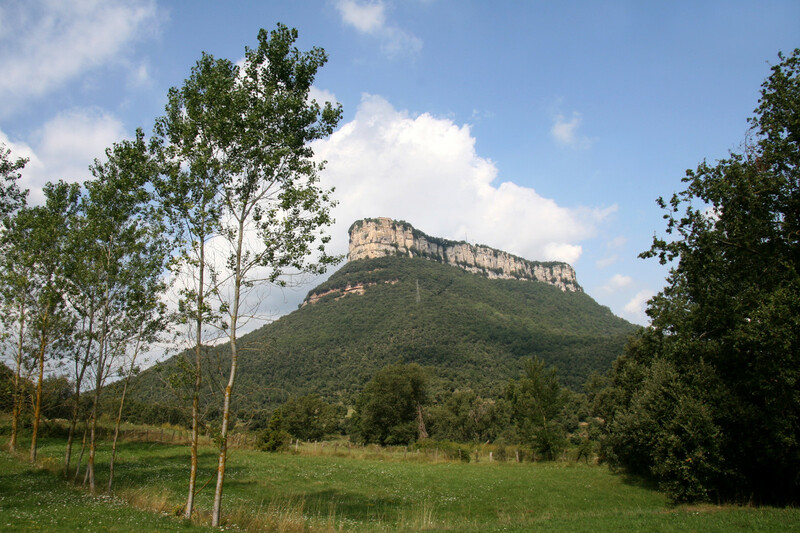 Go to Sant Martí Sacalm, and if you want, climb el Far. Visit the Pairal del Sobirà house, a huge farmhouse and picturesque place. Visit the remains of the house where the famous Serrallonga brigand lived, as well as the forest of it, about 700m above the swamp of Susqueda. Visit St. Joan de Fàbregues and Salt de Sallent. Go to the Far by Camí Ral. For those who love BTT, dare to enjoy the “SantuFacing”. Go down to Osor along el Camí Ral. Enjoy the pool of Osor (You need to ask for the entrance to the reception).